. يعمل Quest Carlaw Park Hotel على ضمان إقامة مريحة لضيوفه من خلال خدماته الممتازة وحسن ضيافته. يمكن لضيوف الفندق الاستمتاع بالميزات التالية على أرض الفندق: واي فاي مجاني في جميع الغرف, أمن على مدار 24 ساعة, خدمة التنظيف يوميًا, خدمة سيارات الأجرة, مجهز لذوي الإحتياجات الخاصة . ادخل إلى واحدة من الغرف 42 وتخلص من عناء نهار طويل بمساعدة مجموعة كبيرة من الخدمات كمثل شاي مجاني, مناشف, مرحاض إضافي, قهوة فورية مجانية, تلفزيون بشاشة مسطحة الموجودة في بعض الغرف. كما أن مجموعة الخدمات الواسعة الموجودة في الفندق لضمان راحتك تترك لك الكثير من الخيارات لقضاء وقتك أثناء فترة إقامتك. 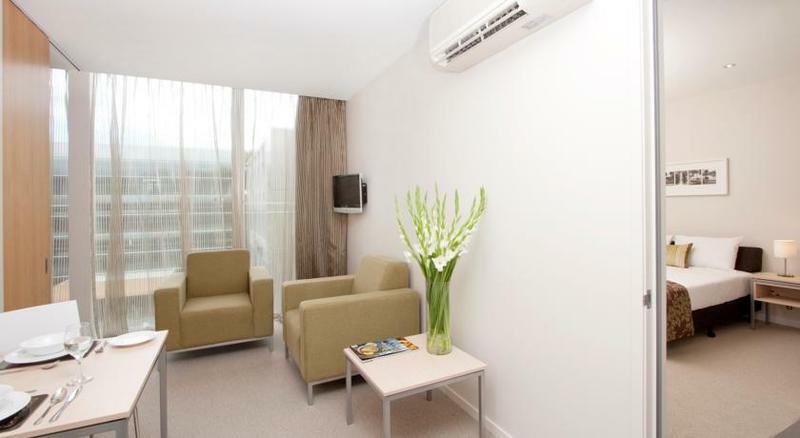 استمتع بخدمات لا يعلى عليها وعنوان ذو اعتبار في Quest Carlaw Park Hotel . يمكن توفير سرير قابل للطي للنزلاء المقيمين في بنتهاوس من غرفة نوم واحدة أو غرفتي نوم مقابل تكلفة إضافية بقيمة 35 دولار أمريكي في الليلة الواحدة. يجب أن يتم الحجز مباشرة في مكان الإقامة. السرير القابل للطي رهنًا بالتوافر. Well designed room in modern Business Park area. No mod cons, just a good place to rest up. 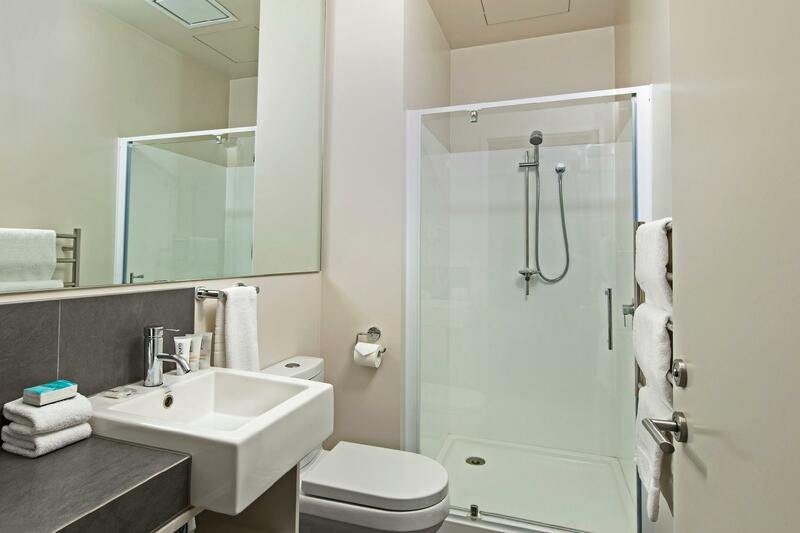 Agoda results listed the studio room for a family of 2 adults and 2 young kids. Once everything is booked and paid for, Quest contacted to say I MUST upgrade to a one room apartment for an extra fee because we have 4 pax in total (apparently its their policy). This happened on the morning of our supposed arrival day. When questioned why this is an issue since I have disclosed that we are a family of 2 + 2 on the get go, Quest blamed Agoda. There is option for full refund but we felt we were pushed to a corner since it was so last minute to arrange for alternatives. So, reluctantly, we took the upgrade, thinking since this is their policy, perhaps a one room apartment has more beds/sleeping space than the studio room i.e. more comfortable for 4 pax. We were wrong, the only thing different is an extra wall to separate a sitting/dining area from the bedroom area. For this, we felt ripped off. Other than that, no complaints. This is the only hotel I could watch WC2018 games in NZ these days. We just needed a simple place for our overnight at Auckland. This hotel was nice enough and great value for under $100AUD. Reception was friendly but note it is only manned until 4pm. Room is not huge and I paid the $20 for all day parking at the Wilsons car park as I didn't know how restricted street parking was at that area. 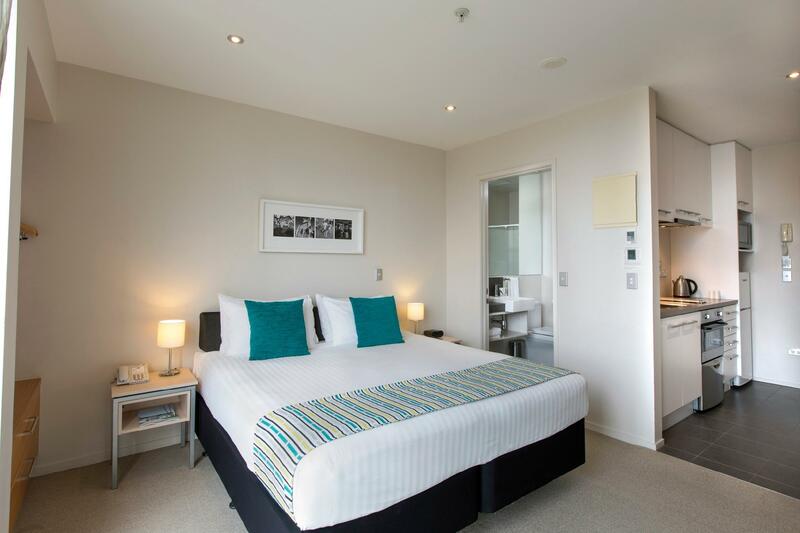 Hotel is at decent location, next to Dominion Park and 30 minutes from Auckland centre. Rooms are adequate, though location a bit noisy, as near a major road. What was disappointing at our stay: Since we had a late evening flight out of Auckland, we wanted to store our luggage at the hotel. However, we were informed that on Sundays, there would be no receptionist present after 4 pm, so we would need to get our luggage out of storage at 4 pm. This meant a 5 hour wait at the airport for us.........rather than exploring Auckland a bit longer. Affordable when booked at last minute and applied voucher through agoda.Would definitely stay again. Great location. Will definitely stay here again. Highly recommend, clean & tidy apartment. Clean, fully equipped and quiet room. Excellent service and professional staff. Close to everything, spacious room. 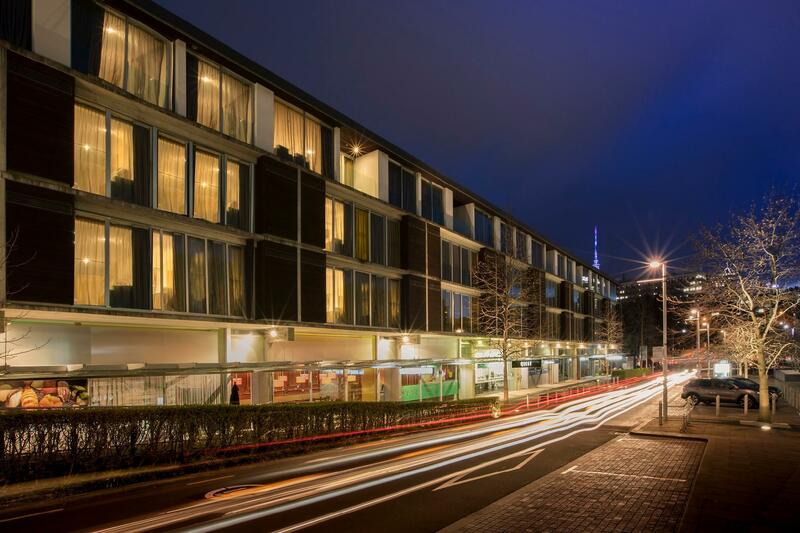 This hotel is in the heart of Auckland. Very clean and good value of money. 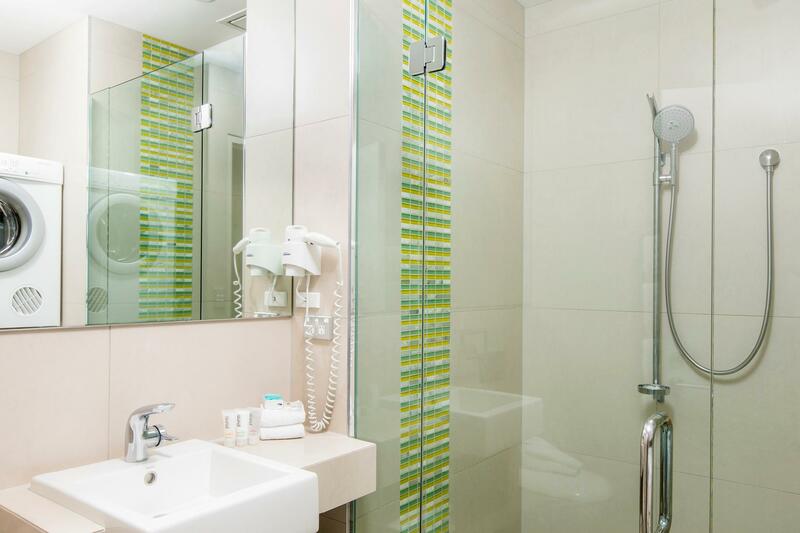 If you are looking for something close to every thing in the city, this hotel is one of your option. Staff were really friendly and provided some good tips on food nearby. Was working in the office complex across the street so made a good home base while in Auckland with the city a short walk / Uber away. Just a damn good property. A hidden gem in many respects, and the quality and standard has not diminished in the 4-5 years I've been staying there. It's not for everyone though because there's no room service or in-house restaurant, they are adjoining properties and not available everyday. But for someone who knows the area, and where to shop, it's perfect. 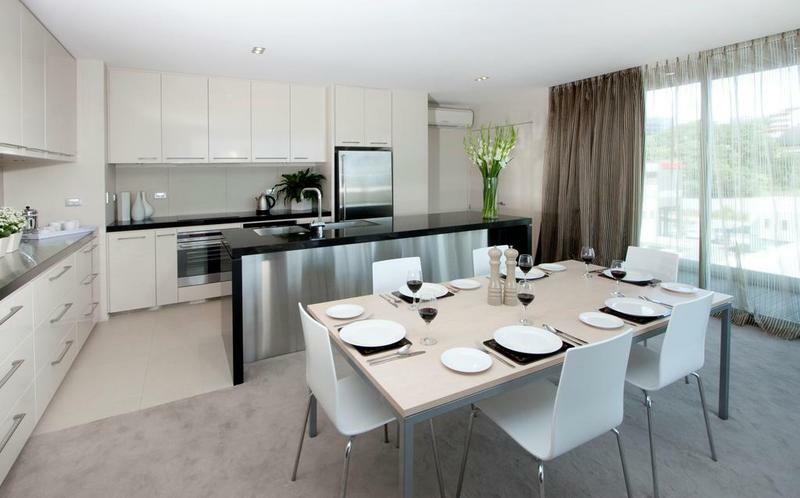 You have your own fully equipped kitchen, so you can cook up a storm, or dine out. A multitude of tv channels if you're having a night in, or want to watch movies all night.Undercover parking is available, so your hire car is safe and out of he elements. Like I said, perfect, and a real gem. The place is extremely well equipped - kitchen has everything from oven, microwave, pots and cutlery. There is even a washing machine and a dryer - impressive. Pillow was a little flat, but other than that, the place was stunning. Beyond expectations. I left a pair of shoes behind which I intended for it to be thrown, but the staff actually emailed to let me know that I left a pair of shoes behind and asked what needed to be done to it. Good service there.